Hypixel Studios is releasing a game whose inspiration is largely drawn from minecraft. 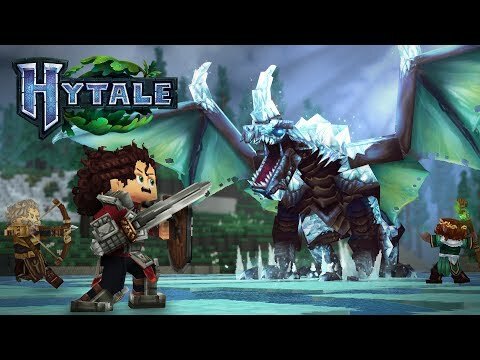 There are countless minecraft inspired games and outright ripoffs that have been made but nothing of this quality. I remain skeptical as it is only a trailer, but it's quite interesting nonetheless. It kinda looks like someone put World of Warcraft and Minecraft in a blender and hit frappe'.